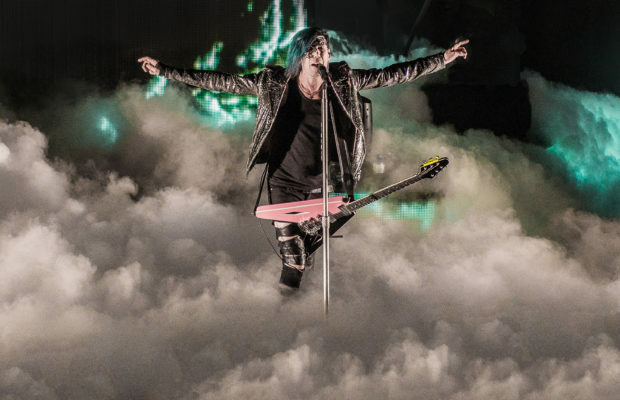 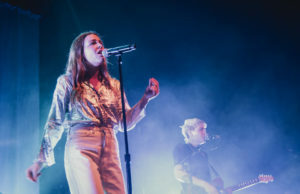 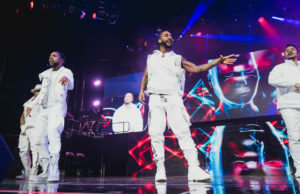 It’s been a while since I’ve went to a concert where most of the attendees were dawning tall socks, short shorts, and puff-paint decorated t-shirts, but fitting as it may be, The Millennium Tour brought the trend back to life. 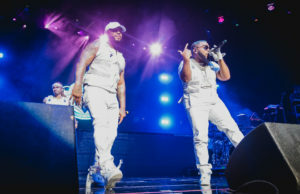 Fans twerked their way through the Ying Yang Twins’ greatest hits to kick off the show, then sang along with Bobby V and Lloyd. 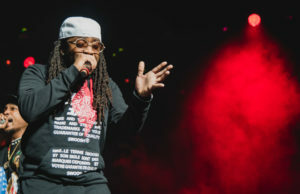 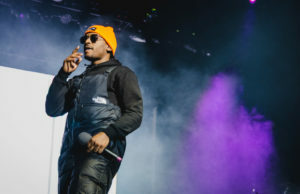 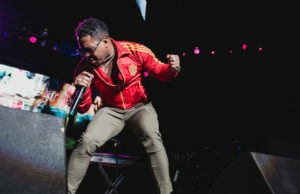 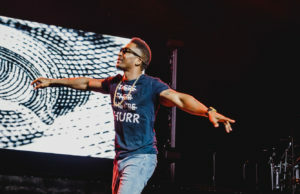 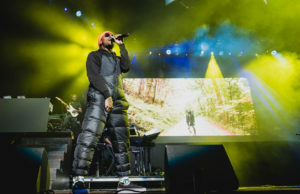 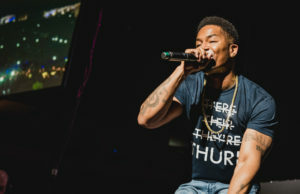 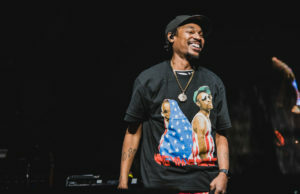 Giving St. Louis rap star Chingy and his special hometown guests a hero’s welcome, the Enterprise Center rocked through an extended Chingy set featuring “Holidae Inn” and the forever-loved “Right Thurr”. 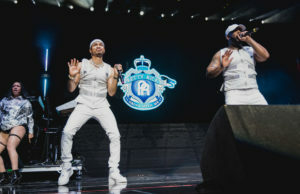 They melted over Empire’s very own Mario with his throwback hits like “Let Me Love You” and generously engaged with concert host and St. Louis native Gary “G-Thang” Johnson. 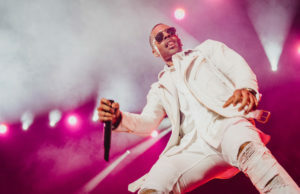 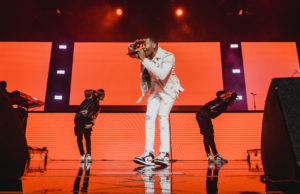 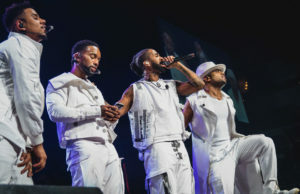 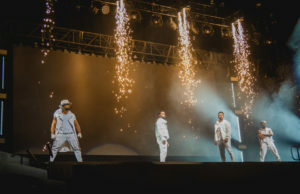 As expected, the two boybands on the ticket, B2K and Pretty Ricky, drew the crowd of mostly women nearer to the stage with their suave dance moves and vocals. 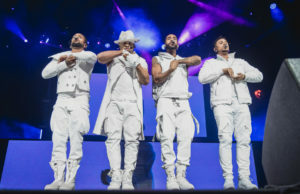 Not knowing what to expect from acts that I haven’t heard music from in decades, I was pleasantly surprised with the show presented by these now old schoolers. 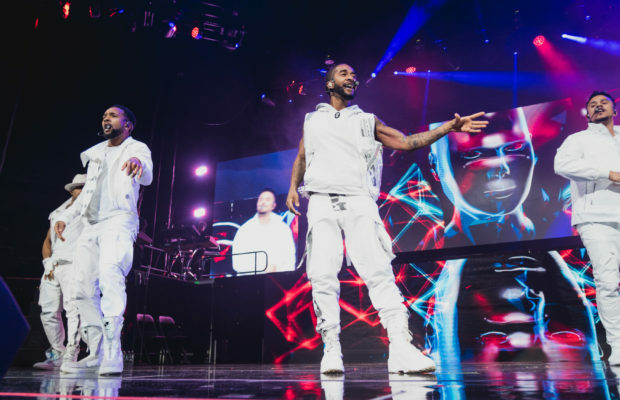 With high energy performances, fans inevitably danced the night away. 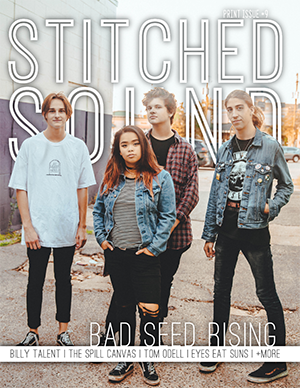 Alyssa Bardol is a published event photographer and writer based in St. Louis, MO.